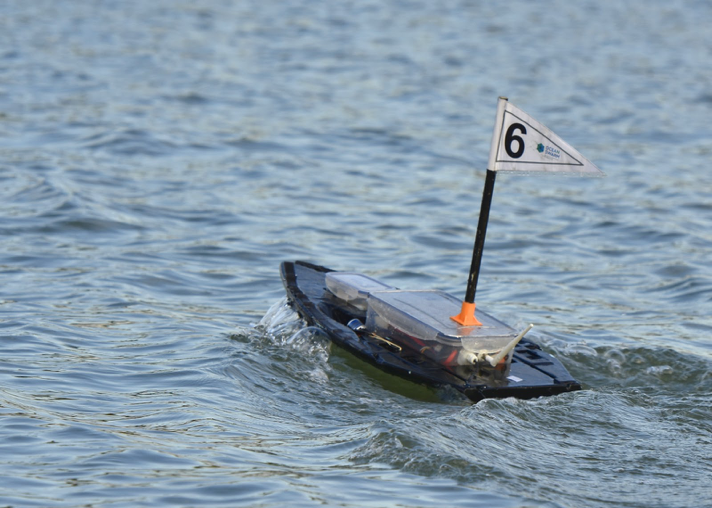 Portuguese researchers have demonstrated the first swarm of intelligent aquatic surface robots in a real-world environment. In this case, the robots operated in a body of water. Up to ten robots were demonstrated performing various collective tasks, including area monitoring, navigating to a waypoint, aggregation, and dispersion. In a robot swarm, each individual machine can autonomously decide what to do and coordinate with its neighbors, but doesn’t have to do so explicitly. They simply compensate what happens as other robots in the group shift, break down, or move. In addition, all robots in the swarm are equal. There’s no leader. In fact, no robot is aware of the whole swarm. “Swarm robotics is a paradigm shift: we rely on many small, simple and inexpensive robots, instead of a single or a few large, complex and expensive robots,” said Anders Christensen, Ph.D., the principal investigator in the project. Instead of manually programming the robots, the researchers from the Institute of Telecommunications at University Institute of Lisbon and from University of Lisbon in Portugal, used nature-inspired approaches for designing the swarm. These so-called evolutionary algorithms were used to synthesize the controller of each robot. The algorithms are able to mimic Darwinian evolution and generate artificial neural networks that let the robots perform autonomously. Some of the algorithms work well, while others fail. Once they right one is found, the robots are able to carry out their missions without a human operator or central control station. In total, each robot costs approximately €300 in materials. Ten robots performing is a great start, but the researchers want to go further. Hundreds or even thousands of robots working together would be able to cover large areas. This makes them ideal for tasks such as environmental monitoring, search and rescue, and maritime surveillance. These large-scale swarms could replace expensive manned vessels and can put the crew out of danger in many maritime missions. 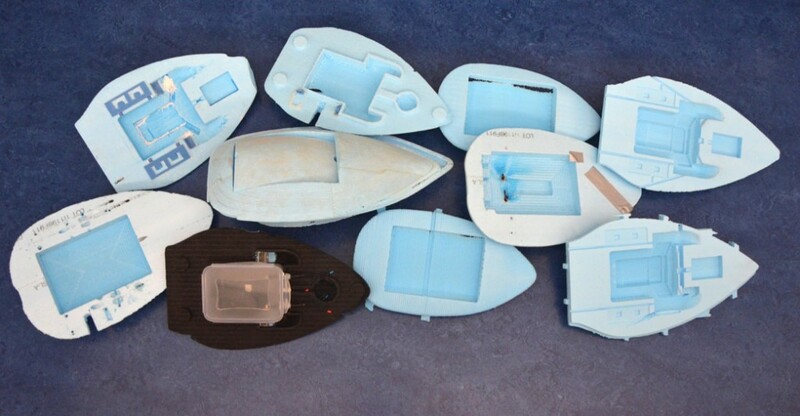 The team is developing the second generation of their aquatic robots, which will be equipped with more advanced sensors and able to carry out long-term missions at sea. The research was funded by Fundação para a Ciência e Tecnologia, Portugal.